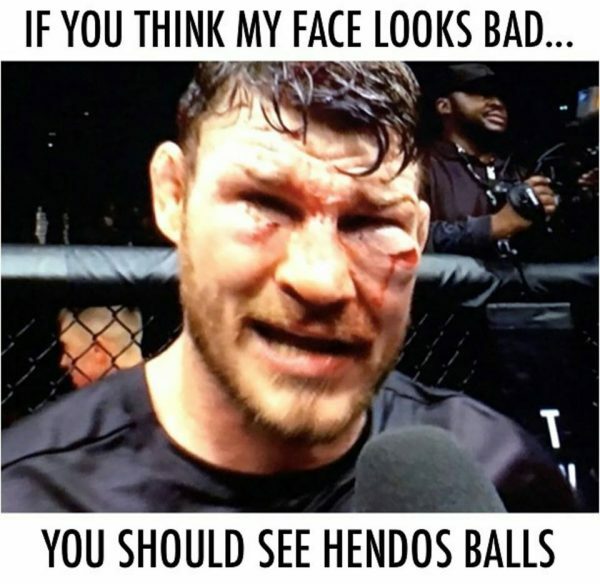 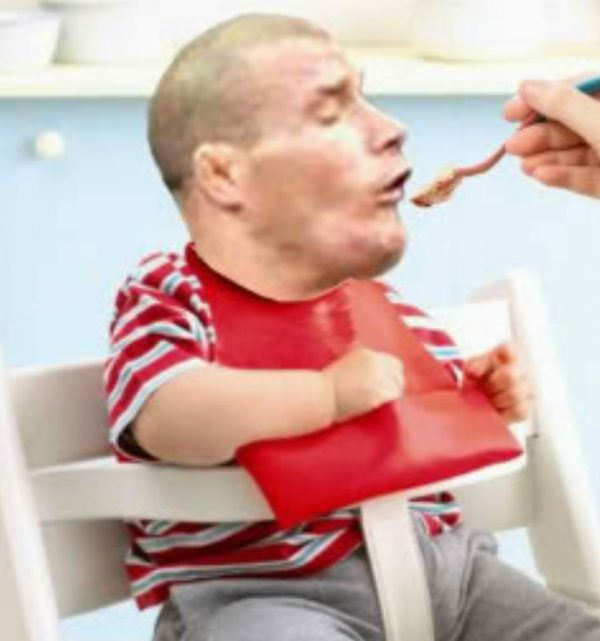 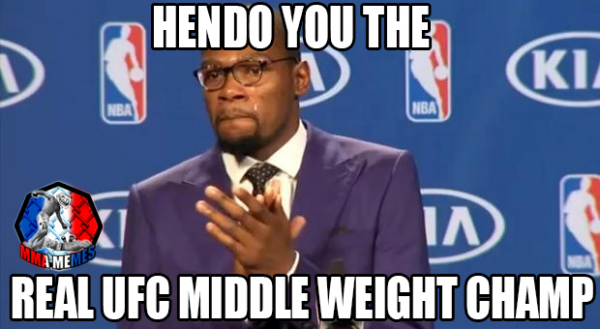 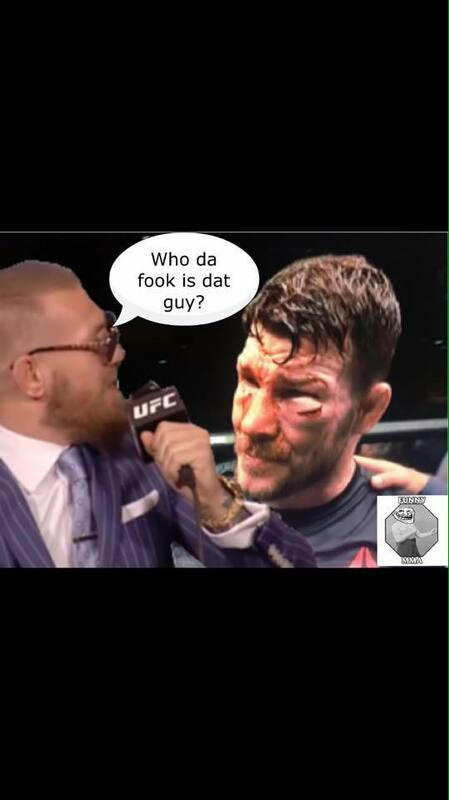 Despite looking worse off after their UFC 204 Middleweight championship which means more nasty memes, Michael Bisping deserved to beat Dan Henderson. 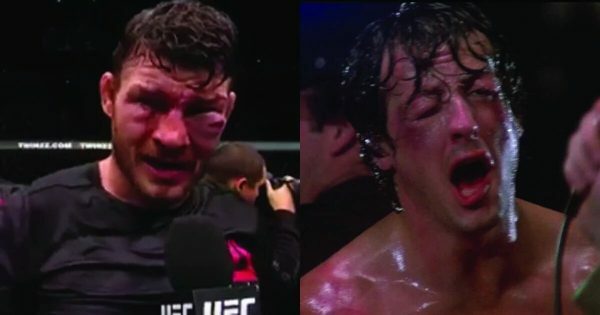 Bisping might not be able to see out of his both of his eyes for a few days, but he didn’t win by unanimous decision for nothing. 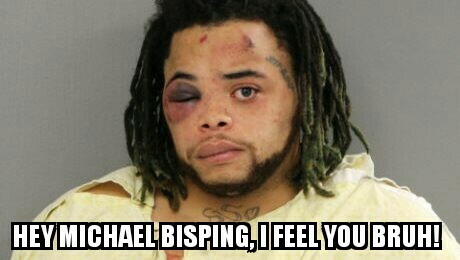 He landed more strikes and bigger hits. 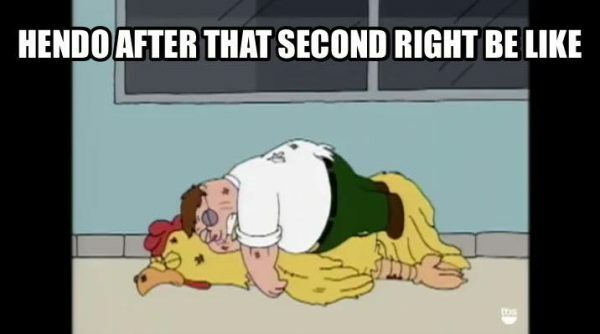 He just so happened to have one of his eyes completely smashed. 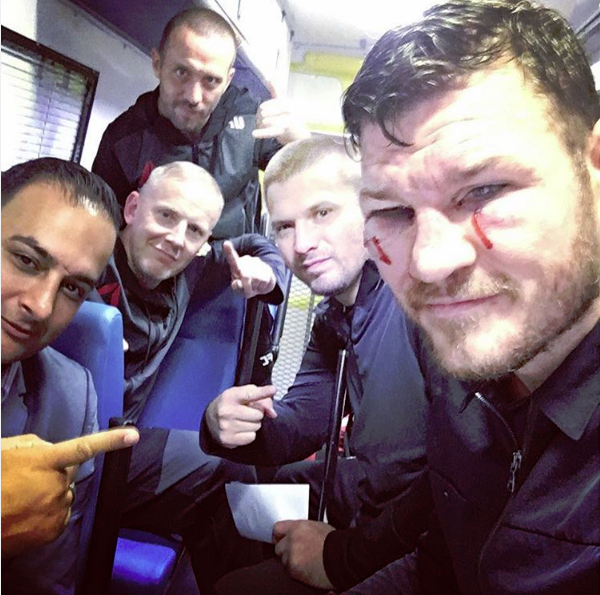 This marks the third big win for Bisping in 2016. 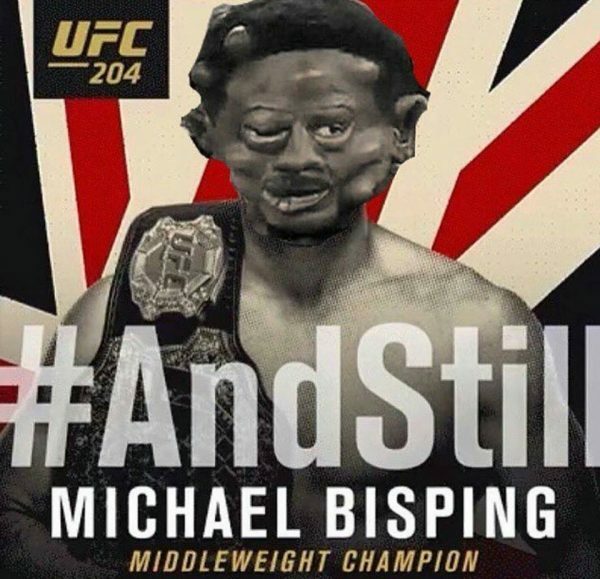 He beat Anderson Silva in UFC fight night back in February, he knocked out Luke Rockhold to win the middleweight championship in UFC 199, and now ends the year on a high note with a big title defense in Manchester, which is his base of operations.